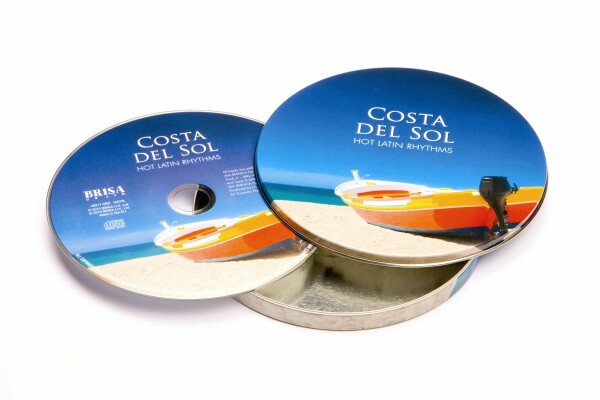 Product information "BRISA CD COSTA DEL SOL"
A passionate Latin fusion of traditional and modern Spanish with a touch of Cuban flair. Sizzling! Related links to "BRISA CD COSTA DEL SOL"
Customer evaluation for "BRISA CD COSTA DEL SOL"